When you have a series that sells as well as the Call of Duty franchise, it would be somewhat stupid to not include special editions for fans. 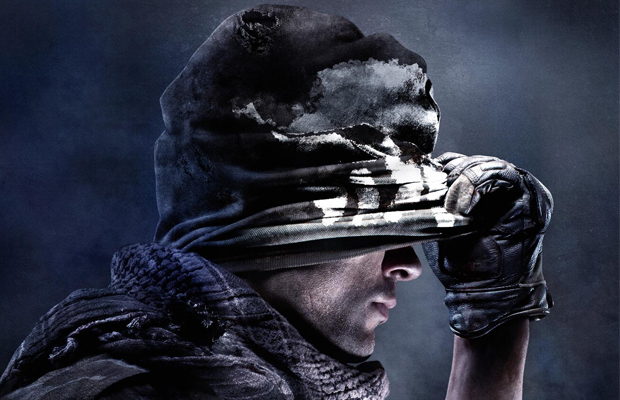 Call of Duty: Ghosts will look to continue the trend of having special editions, as we’ve come across a leaked special edition image. The image comes from Playst4tion, which showcases a season pass and a tactical camera that does 1080P video. The season pass looks to be included in both the Hardened & Prestige editions of the game, while the tactical camera only appears in the Prestige edition. Bonus digital content and a paracord strap are also listed as being bonuses in each edition as well. With the season pass being pulled out of the special edition in a recent Call of Duty release, it’s great to see Activision look to include it again. We’ve yet to find any mention of a price, but we’ll update you once we hear back. It’s likely that Activision makes the announcement official at today’s multiplayer event, but what do you think about the rumored special editions? Be sure to let us know what you think by leaving us a comment below, or continue the discussion on Facebook and Twitter.